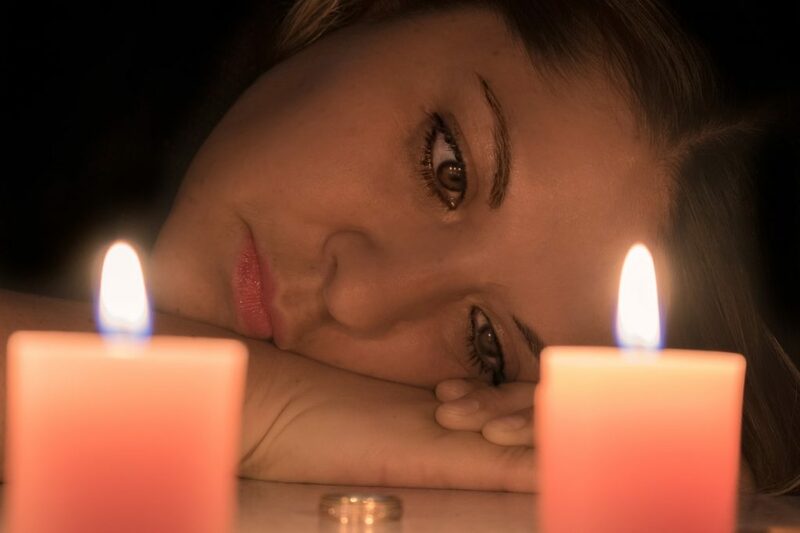 According to Romano Law, P.C., divorce cases and the divorce in general is never easy. It can be a struggle to move on after a marriage. You’ve centered your life around someone else, and now they will be gone. This is also especially difficult when children are involved. Depending on their age, children might not understand why their parents “don’t love each other” any more. They might even blame themselves. There are so many feelings involved from rejection to anger to helplessness. On the other hand, some families may feel relieved. The best thing you can do is to try to become more self-aware and to pay attention to your emotions. There will be stages in your emotional well-being that deserve care. In addition, there will be an adjustment period. You can get through it, here’s how. Don’t bottle up your emotions because you think you must put on a brave face for everyone. In this type of situation, it is critical to let yourself feel. And, there’s isn’t a right or wrong way. A divorce can mean a feeling of strong loss, of heartbreak for you and your family, and a mixture of all the could’ve and should’ve feelings. You’ll be asking yourself where things went wrong and replaying situations in your mind. You’ll wonder how the kids will fare. You’ll even worry about finances. Allow yourself to feel the roller coaster of emotions that will come through. If needed, you can express your feelings in private–but still, allow the process to happen. While you do need a support network of friends and family, it’s also important to talk to a professional therapist who can guide you along this journey with proven methods. They can also help to lessen the load of major emotional issues with insight you might not have considered previously. In addition, you can get practical tips for finances, your children, managing a household alone and more. While well-intentioned, friends and family can be biased and might not always give the best advice. A professional therapist must be thoughtful in their approach. You can depend on the fact that their advice will be sound. During an intense and emotional time, it is imperative to focus on and enhance your coping skills. Whether you are going through a divorce, or something else, you will need to regulate your emotions during every period of your life. At the beginning, you might feel as if you’re in survival mode and may stop caring for yourself. Yet, right now is the time for self-soothing. You can’t let your needs fall by the wayside. So, take care of yourself. Even small things such as bubble baths or watching your favorite movie will help when you are not feeling your best. It’s really important to talk about your mental health, and to let yourself heal. It also helps to focus on doing what’s best for the children. Even after the divorce, you and your former spouse will be co-parents for life. So, fuel the healing process by taking charge of that role. The children will go through their own set of emotions, and the effects of divorce can last for years. It’s important to be there for them when they need you. And, you can support them better when you also take care of yourself–see the suggestion above about coping skills. Many people have successfully started a new life after divorce. It simply takes time and effort to go through the healing process and adjustment period. Remember that you are not alone, and you do have options for support.